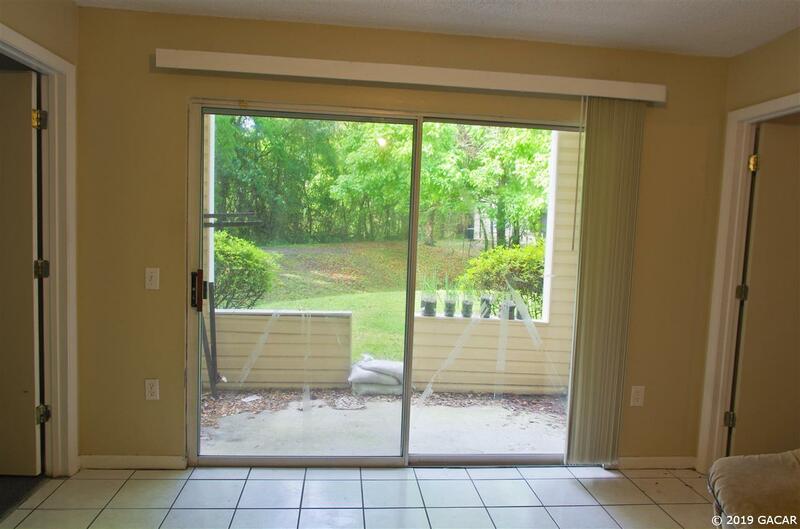 Live in a condo that you own and rent the other 3 available bedrooms in this community close to the University of Florida. 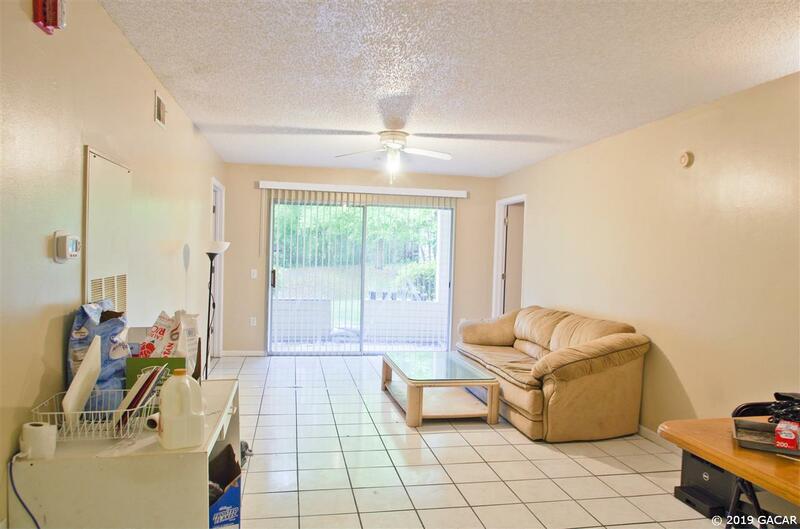 All 4 bedrooms each have a private bath. 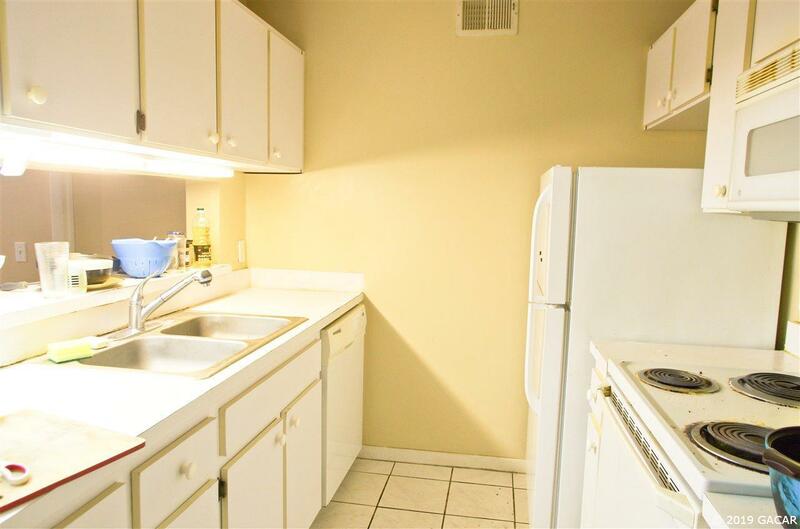 The convenient top story unit features a galley style kitchen that overlooks the living/dining room and a balcony. 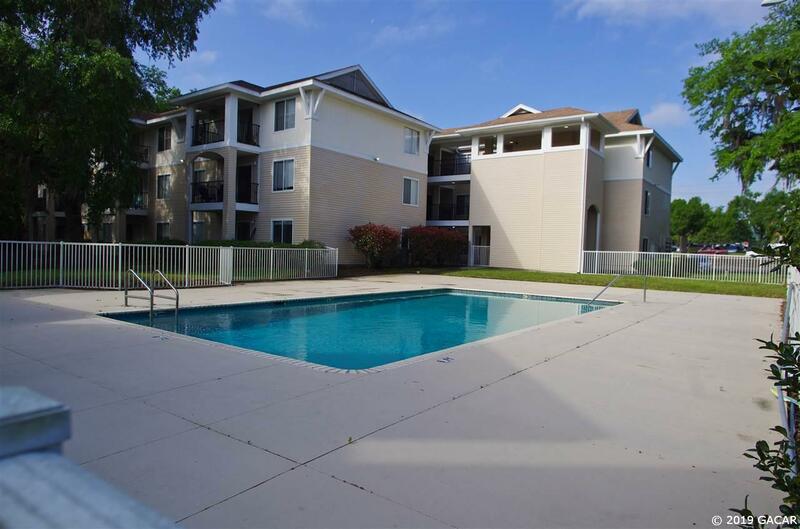 With the washer and dryer in the unit.close to the bus line and Archer Road shopping.